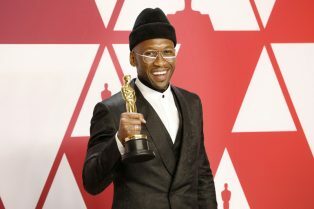 Oscar-Winner Mahershala Ali Jumps Into Sci-fi.. 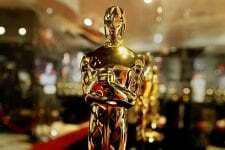 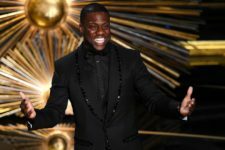 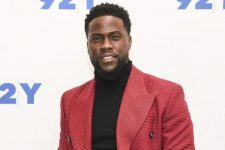 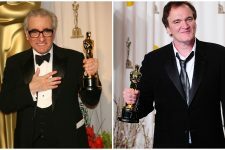 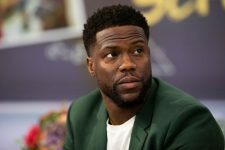 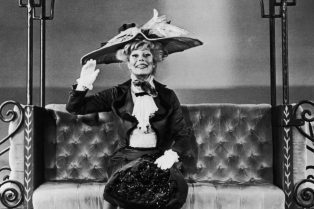 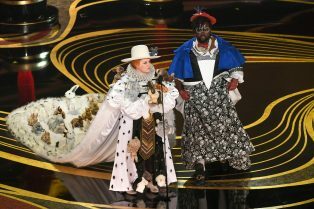 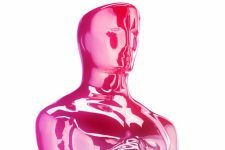 The Oscars In Memoriam Segment Predictably Le..
Oscar Ratings Bounce Back for a Hostless Cere.. 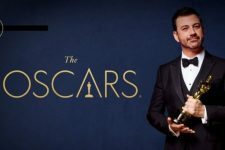 The 2019 Oscar Winners List! 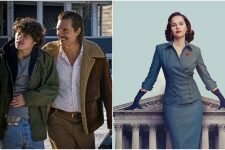 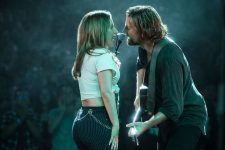 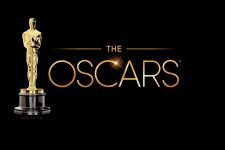 The 2019 Oscar Nominations Revealed! 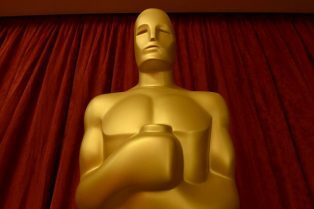 The ceremony kicks off on February 24! 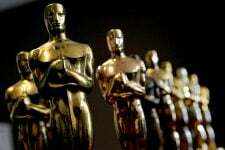 Watch the 91st Academy Award Nominations Announcement! 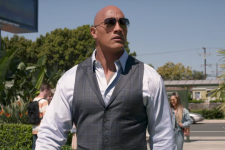 For over two decades, the annual Blacklist compiled some of the most popular unproduced scripts in Hollywood.